A significant number of diagnosed celiacs on a gluten free diet are never able to heal their intestines. Researchers were surprised at this finding, which came from Mass General Hospital for Children and Boston Children's Hospital. Despite adhering to a gluten free diet, the intestines of one in five children never fully repaired themselves. Earlier research that was conducted on adults revealed that more than 33 percent who went on a gluten free diet experienced persistent intestinal damage. Interestingly, they did not experience symptoms of intestinal damage, and their blood test results were normal. They would not have known their intestines are damaged unless they had a biopsy. This particular study in children was published in the Journal of Pediatric Gastroenterology and Nutrition. 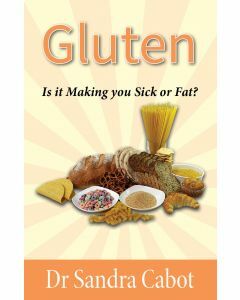 Maureen Leonard, MD, MMSc, clinical director of the Center for Celiac Research and Treatment was one of the authors. She has said "This study confirms that we need to look more aggressively for mucosal healing in all patients, not just adults”. Current clinical guidelines for children with celiac disease recommend a single biopsy at the time of diagnosis and follow up blood tests to check for recovery of the intestinal mucosa. The problem is, only severe intestinal damage will show up on a blood test. More subtle damage, which can still cause significant health problems will only show up via biopsy. 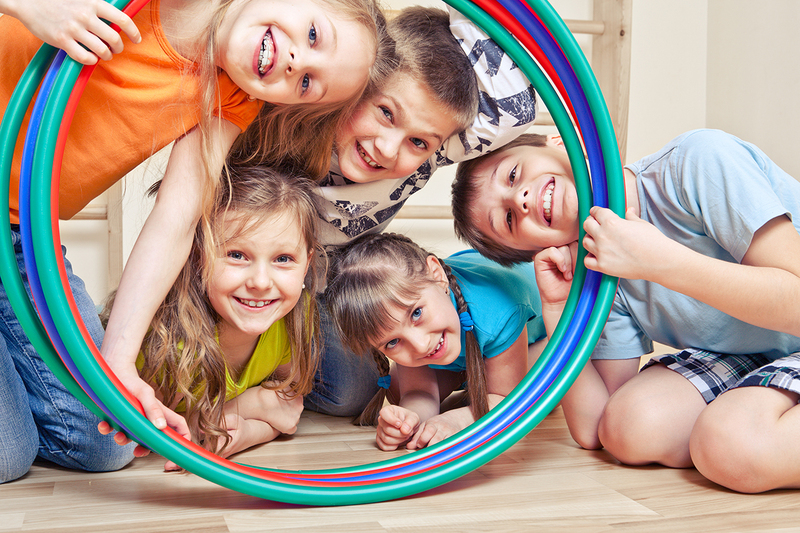 The long term risks for children with persistent intestinal damage have not been adequately studied, but in adults it is known to increase the risk of lymphoma, anemia and osteoporosis. Certainly in children, long term malabsorption and inflammation would have negative repercussions on physical and cognitive development. What could be causing the continual intestinal inflammation in a celiac who avoids gluten? It’s possible these people are accidentally consuming trace amounts of gluten regularly, through cross contamination of cooking utensils in restaurants, or in processed foods labelled gluten free that actually aren’t. It’s also important to remember that many other things besides gluten can cause intestinal inflammation; such as SIBO, intestinal parasites, Candida overgrowth and food allergy or intolerance. A large number of people with celiac disease have additional food sensitivities, which need to be identified and removed from the diet. 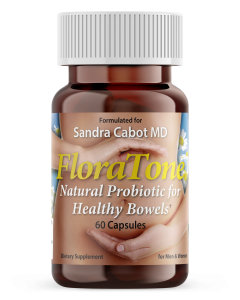 They are also much more likely to have an imbalance between good and bad bowel bacteria, which can be helped by taking a probiotic. 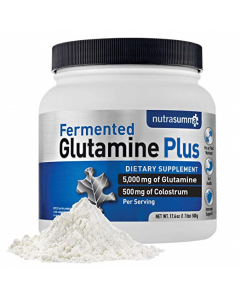 Glutamine is excellent for healing an inflamed gut. It is important to remember that a gluten free diet is necessary, but often not sufficient to heal the gut lining. For further information, see Dr Cabot’s book ‘Gluten – Is it Making you Sick or Overweight?’.